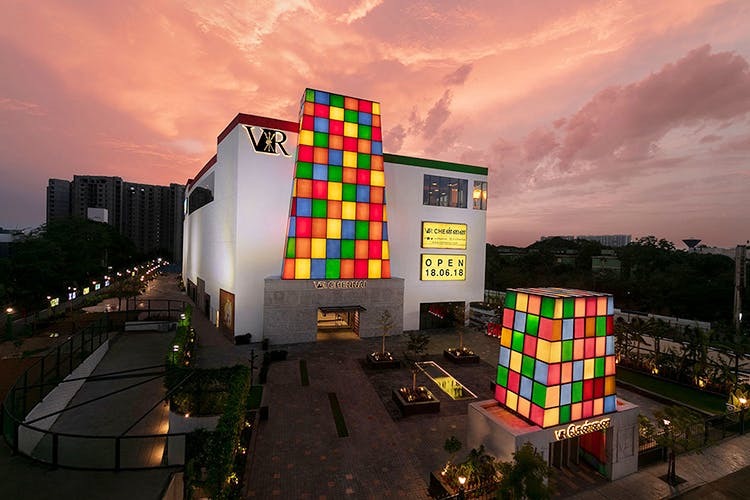 Anna Nagar is now home to Chennai’s newest mega mall, Virtuous Retail, known more commonly as VR Chennai. The almost one million square foot mall is split in to four sections, shopping, dining, playing and working. The shopping side features Chennai’s largest Apple store, Chennai’s first Lamy store along with a first of a kind organic clothing brand for teenagers called Zalza, and a range of 250 other brands. The food side is huge too with standalone restaurants and a food court (The first Taco Bell in Chennai is here!). There’s a 10 screen multiplex cinema theatre, along with a play area for kids and even a posh co-working space called The Hive that’s opened up! There’s a bunch to see and we’re looking forward to checking it all out. Fish Pedicure At INR 150, Car Race At INR 200, We Bet You Will Leave This Store With A Smile!